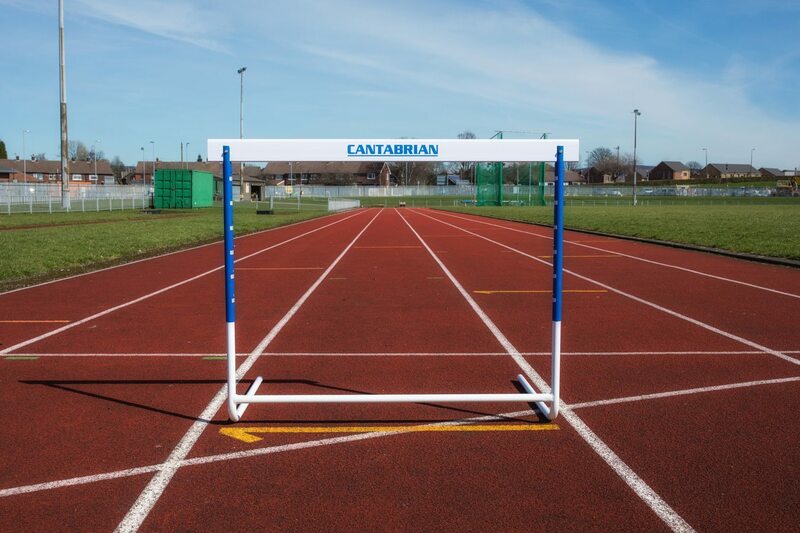 The Training Hurdle comes complete with UPVC top board. 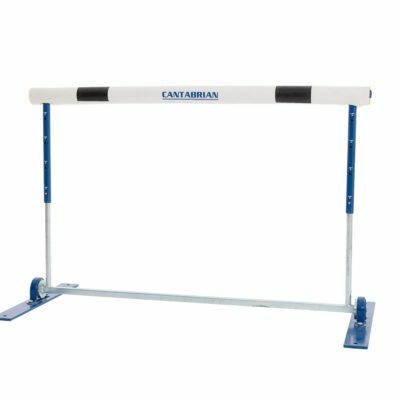 Available in both Junior and Senior heights. 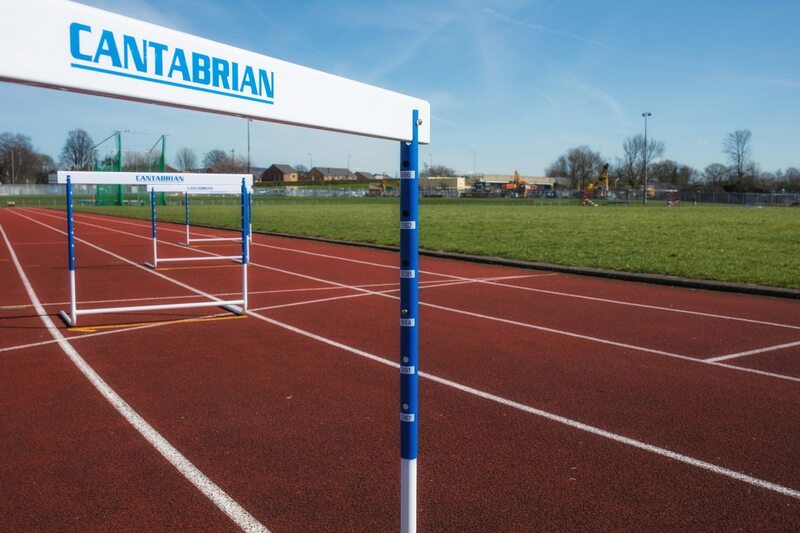 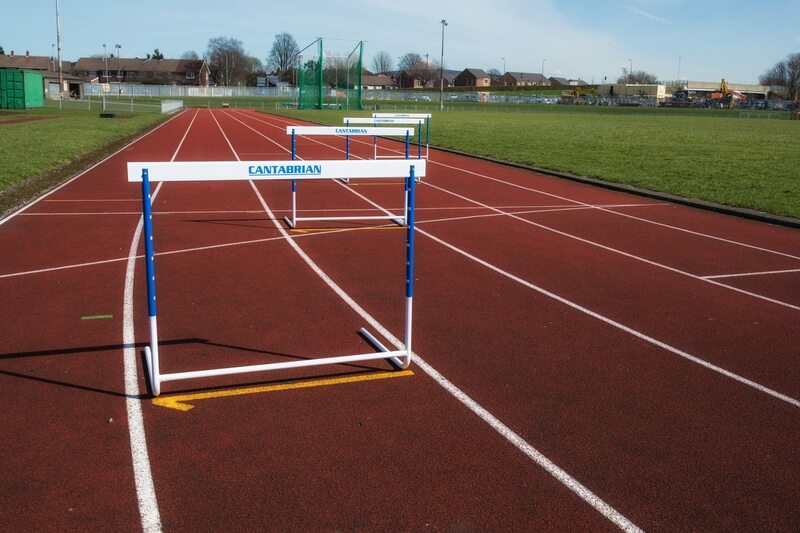 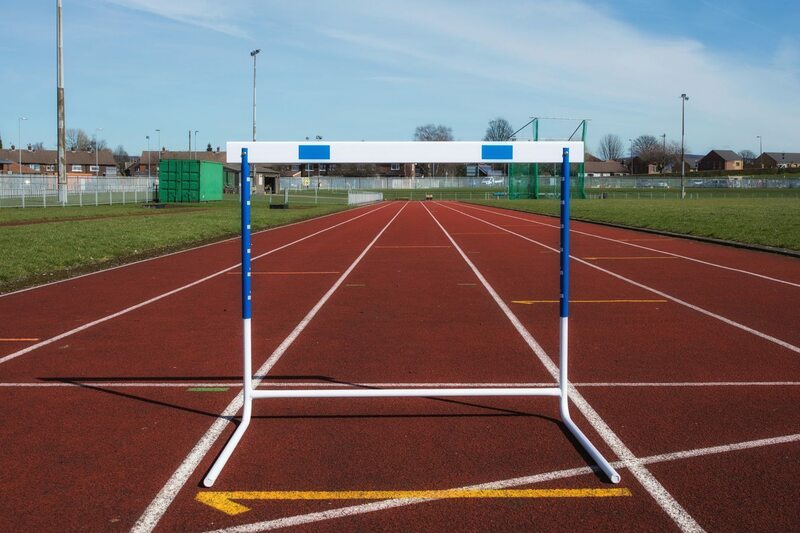 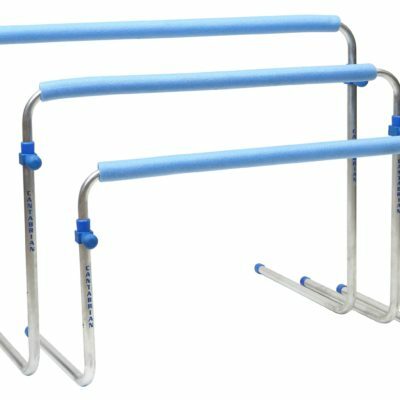 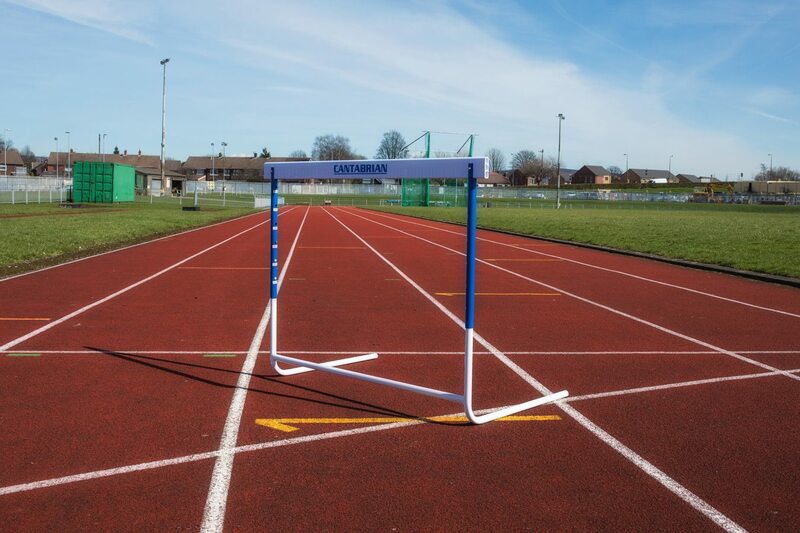 Cantabrian Training Hurdles are manufactured to a very high quality but at a very reasonable price! 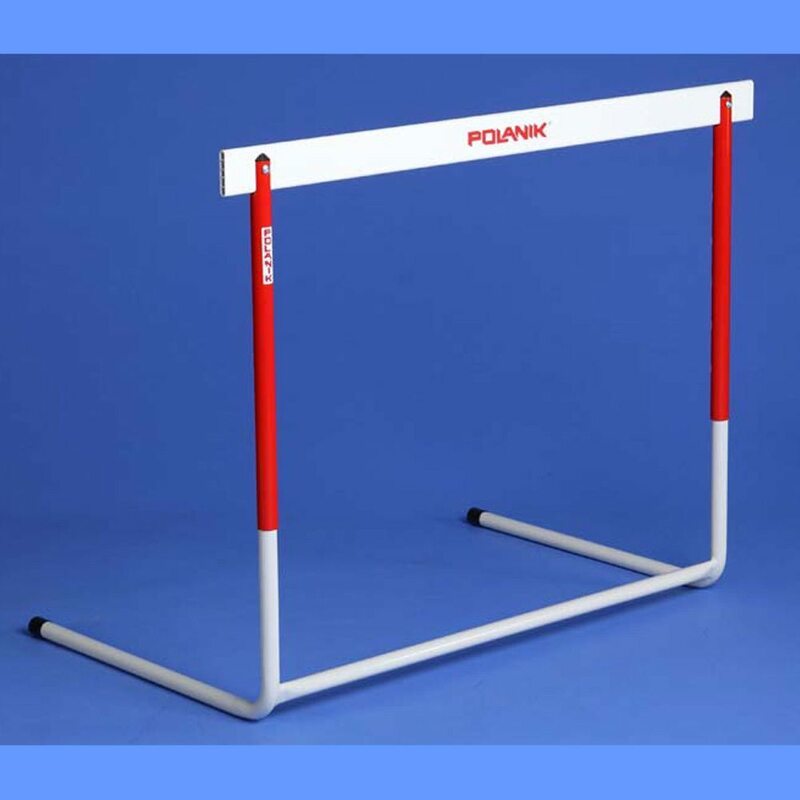 The polyester powder coated frame base undergoes phosphate treatment before coating to ensure increased durability. 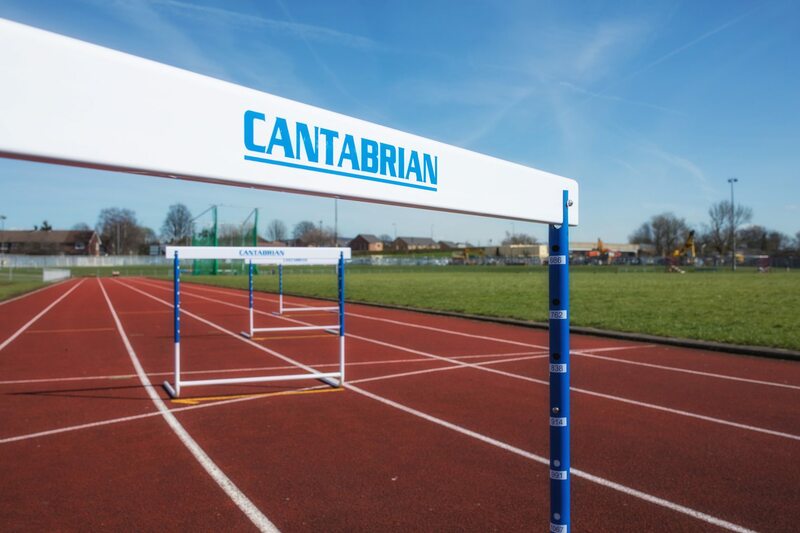 The Cantabrian Training Hurdle comes complete with UPVC top board and is available in both Junior and Senior heights.